Strength focused classes help you burn fat and tone up, as well as improving your bone and muscle strength. Aerobic classes are fantastic for improving your metabolism but when you combine these with strength-based classes you will start to see real results. And please don’t think strength focused classes are just for body builders, they are enjoyed by many of our members and guests who want to have fun and firm up. TRX, Total Resistance Exercise, gives you a great full body workout while challenging your core strength, balance and agility. 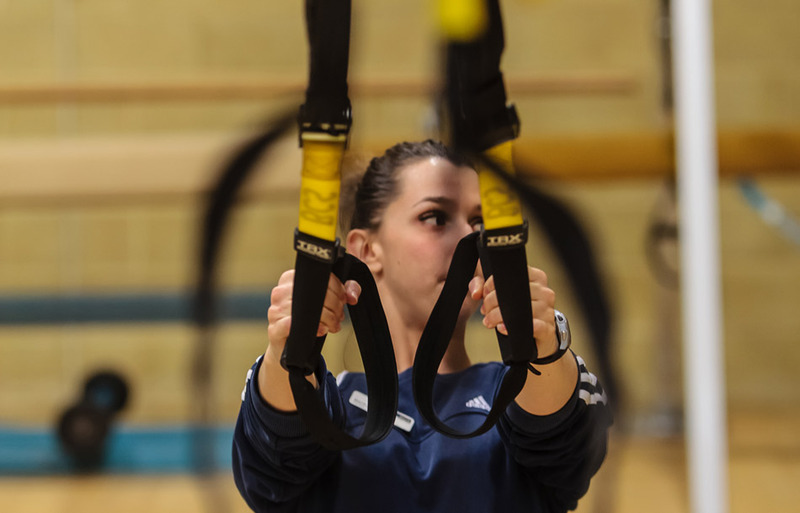 In a TRX Suspension Training class you use harnesses and your own body weight to create resistance as you train. You then exercise and move as you would naturally in every day life but this added resistance gives fantastic results. It’s a very popular class here at Bluecoat Sports, enjoyed by complete beginners and experienced TRX’ers alike! The classes are a lot of fun and with hundreds of exercises to work with in a class, all abilities can join in the same classes. If you’re looking to become stronger and more flexible then this session which was particularly designed with women in mind is what you need. The class is for a small group with 6 spaces for members, and takes place in the gym. Our Women’s Weights class helps build your muscular endurance giving toned and sculpted results. Many women worry about training with weights and think it is just for female body builders, but this is not the case. 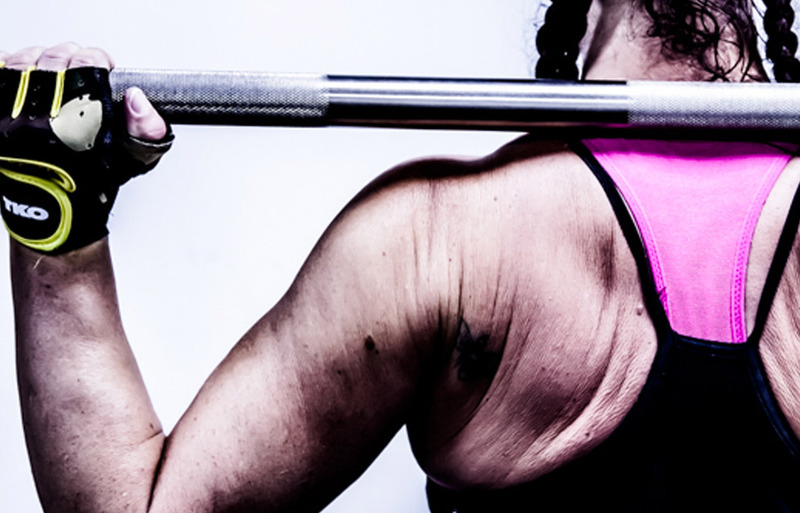 The benefit of working with weights are fantastic, you will burn fat, tighten loose skin and firm up those important areas without looking like the next ultimate cage fighter! Here at Bluecoat Sports we have had kettlebells in the Fitness Suite for some time, and our instructors are always happy to show you how to use them. The kettlebells are a freely moveable and incredibly versatile piece of equipment, perfect for building your core strength by adding extra weight whilst exercising. One of the unique elements of kettlebells is there are many exercises you can perform with them, so they are suitable for all different levels of fitness. 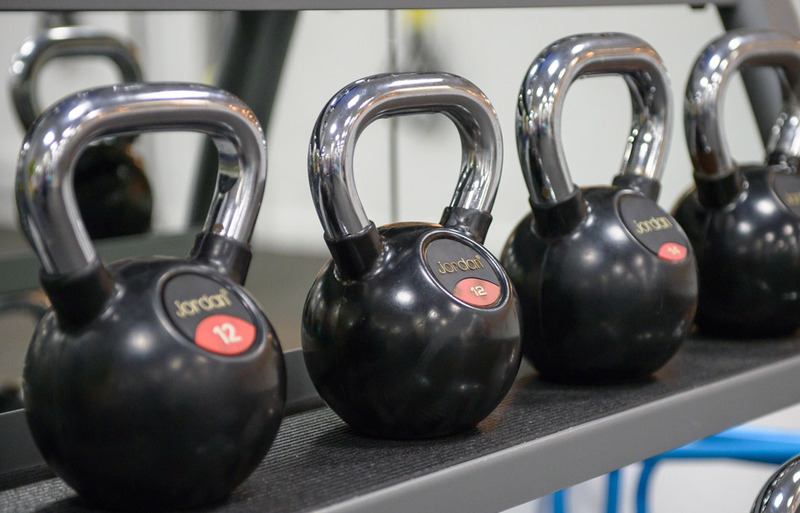 We have a Kettlebells group class where you can train with the kettlebells, performing a range of exercises with them to music. This is a fantastic class if you’re looking to lose weight and increase your strength and mobility. If you want to develop your strength and power, we have a technique based session held in the Fitness Suite. This is for a small group of six members and is an instructor led session, using the kettlebells to do a full body workout.